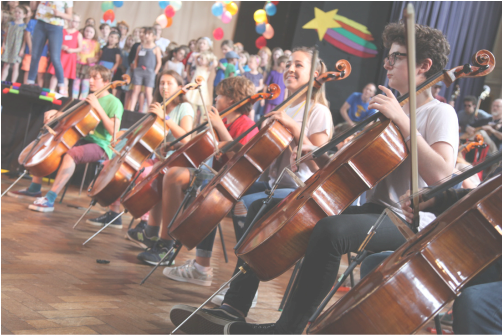 In 2019, for the 7th year running, Cellofest will return to The Royal Hospital School. This is an impressive venue set on the banks of the River Stour in the Suffolk countryside, a few miles south of Ipswich. The school includes many outdoor recreational spaces and an indoor swimming pool. We welcome students from all over the world and have a faculty of internationally renowned teachers. We offer an exciting programme suitable for students of every level, from pre-twinkle to Suzuki book 10 and beyond. For more details on the course content please see our timetable page. ​Children aged 11 and under must be accompanied by an adult. 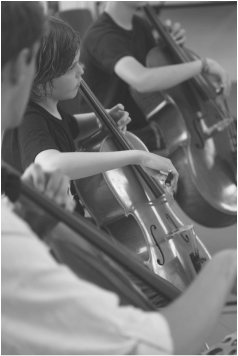 Cellofest is also home to teacher training for Suzuki cello teachers who can observe classes and take part in training seminars during the course. The cost of the course this year is £390 per person if you apply by the 1st March 2019 after which the cost is £420. ​Students, parents and siblings all pay the same rate as this includes 5 nights full board accommodation, tuition and the use of all facilities. To see our refund policy please click here. 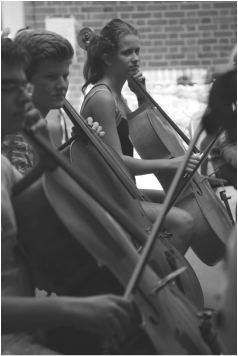 We hope that you’ll join us for Cellofest Summer School!